Hey honey, we’re part of the club! 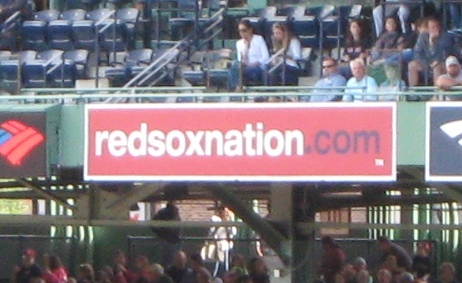 Fenway Park With Kids, Tip #1) Get a FREE Ticket From Kid Nation. Yes, unbelievable as it may seem, the Red Sox offer a free ticket with membership in the free edition of Red Sox Kid Nation. The paid membership is even better…it includes a backpack, a jersey and chances to get other stuff. Well worth the price. You still have to buy a ticket for you of course, but a free ticket to the most expensive ballpark in baseball is a nice thing. Get them good and tired so that they sit still for the game. Fenway Park With Kids, Tip #2) Outdoor and Indoor Play Areas. 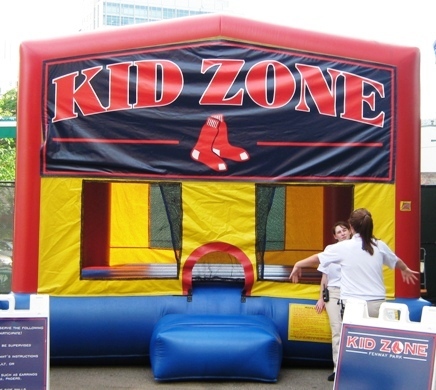 Jersey Street now features those bouncy houses and face painting and such, and the Sox recently added an indoor play area called “Wally’s Clubhouse” to the Big Concourse in right field. Virtual reality batting cages, visits with the mascot – it’s the place to be for young ones, and there’s plenty of dogs and ice cream stands in the Big Concourse. Wally’s is open to kids starting in the 3rd inning for some reason. 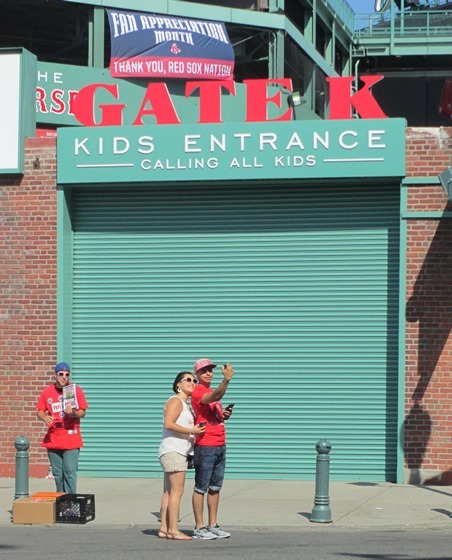 Fenway Park With Kids, Tip #3) Calling All Kids Month. In June, the Red Sox arrange lots of activities for kids; they can take photos with ballplayers, or even help the grounds crew and save the Red Sox some costs. There are even kid’s crew Red Sox employees outside of the ballpark to greet the little ones. Pay attention to the team e-mail newsletter for good stuff. As I’ve said, Fenway is greatly improved for bringing the kids, but it can still get cramped and crowded in the concourses especially. Be sure to keep an eye on the little one especially in the concourse areas. Want to know more about Fenway Park? 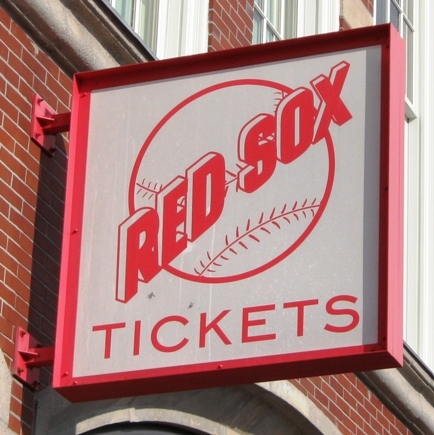 Sign up here for my completely free Fenway Park e-mail newsletter series, and score some seriously valuable info about tickets, seating, transportation and food…see you at the Yard! Want to save money on baseball tickets, parking and everything else? Check out my Fan Resources Page!! If you go to baseball games, you’re going to spend money…on tickets, parking, food and souvenirs, not to mention hotels and travel expenses if you’re going on a baseball road trip. I’m here to help…check out my Fan Resources page, where I share some of my favorite recommendations for buying tickets, booking baseball parking and saving on travel expenses. Legal bit: My Fan Resources page contains affiliate links, so you can support this great website while making smart baseball decisions! Get great deals on baseball tickets with SeatGeek! Should I Take The Ballpark Tour? Enjoying the cool Fenway tips? Sign up today for the absolutely free Ballpark E-Guides Fenway Park newsletter! I’ll send you a week’s worth of great tips for finding tickets, getting there, what to eat and more. And anything else I add to the site…all free of charge!